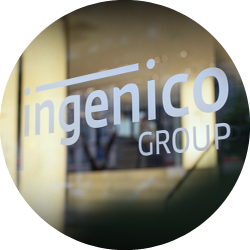 Ingenico Payment Services provides merchants with a comprehensive range of centralized and secure in-store transaction management services. 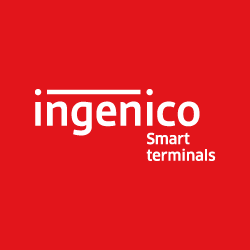 Ingenico Payment Services ensures end-to-end security, control and monitoring of merchants transactions thanks to a centralized payment solution dedicated to organized retailers. 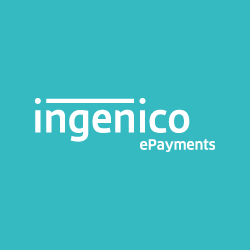 The combination of Axis (in-store payment) and Ingenico ePayments solutions (card non-present) positions Ingenico Payment Services as the unique partner able to provide true cross-channel payment solutions to organized retail. Our innovative and comprehensive payment services (reporting, reconciliation…) increase conversion rates and optimize processing costs. Whether payments are on-line or in-store, our solution ensures the most reliable transaction management. Our multi-channel payment solutions, tailored for multi-POS retailers (top retailers, supermarkets, transport, hospitality, vending,…), secure transactions across multiple sales channels: in-store, mobile or online. 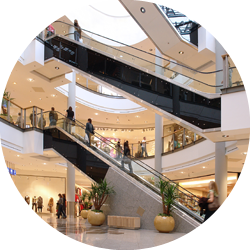 We also provide a fully PCI DSS solution between all merchants’ points of sale and acquirers. 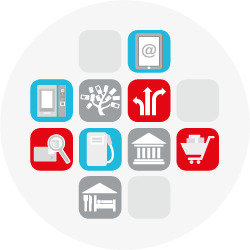 Inter-connect all sales channels to provide seamless consumer experience. 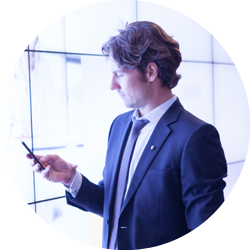 Deploy consumer touch points with the most appropriate in-store solution (in-store desktop, in-store mobility, self-service…). Engage your customer whatever the point of interaction to finalize sales. Access all the information on e-payment flows via dedicated charts and reporting tools. Prevent fraud by letting us monitor your transactions and terminals fleet. 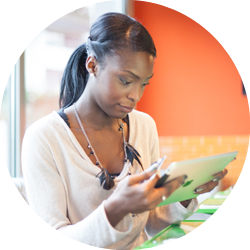 Provide your customers with a seamless payment experience whatever the channel. Offer their preferred payment methods (traditional card, Apple Pay, wallet…) whatever the currency and sales channel. Decrease operational costs thanks to a single technical integration across countries. Rely on a fully end-to-end PCI-DSS solution.